Hocking College offers more than 50 hands-on programs, with a choice of career paths. Please select your program to proceed with your application. Make sure you've completed your application and fully submitted it. After you've applied, start reviewing your financial aid options now. Make sure you have all the information you'll need to to apply for financial aid, and if you don't, nows the time to get it! Uncertain about your future career choice? Meet with an Admissions Counselor. 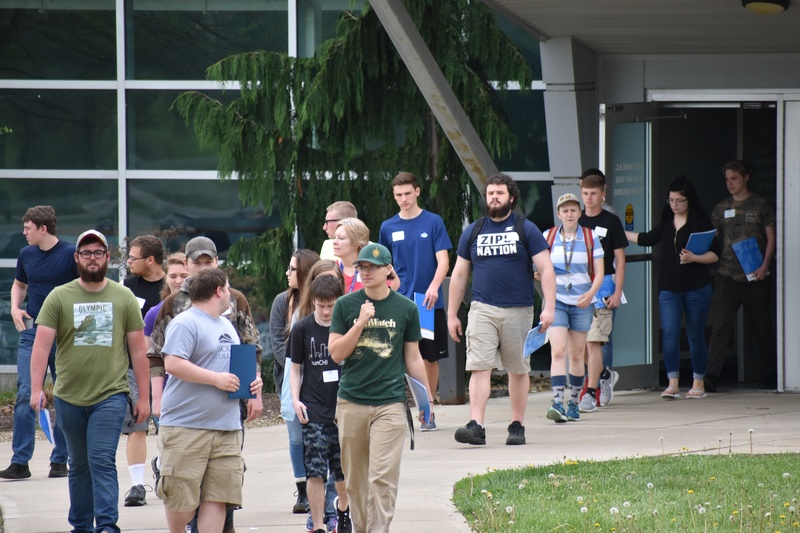 Whether through an individual visit, or attending Hocking Showcase, check out everything Hocking College has to offer you by coming to see it first-hand. Hocking Showcase - Comprehensive full-day program, designed for prospective first-year students. Hocking Showcase includes a Program Expo, admissions program, campus resource presentations, lunch and hands-on activities within your department of interest. Optional residence halls tours are available. Campus Visits - Your visit consists of a 45-minute group information session led by an admissions professional, along with a walking tour led by a current student or staff member. Call the Admissions Office at 740.753.7050 to schedule a visit and/or tour today! Once your admission process has been completed, you will be invited to attend Quickstart where you will meet with an academic advisor and register for classes. Click below to learn more about our QuickStart events and how to get registered. ... and it is that easy! 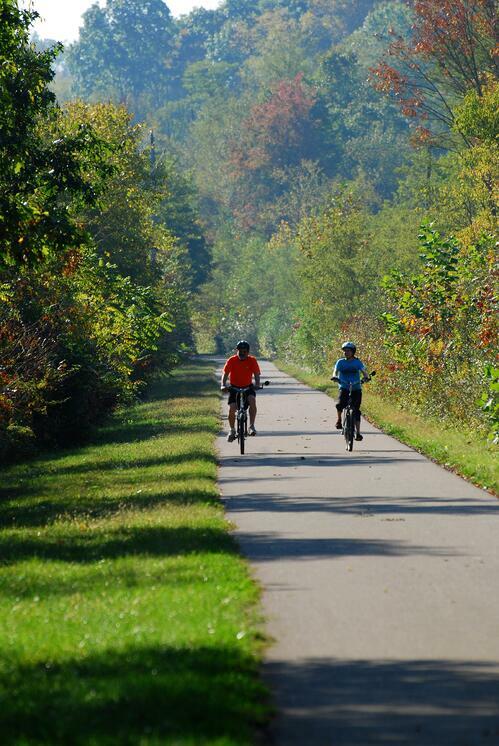 Hocking College offers the only on-campus housing of any two-year college in Ohio. Apply for on-campus housing early for best selection. We also have many options for local off-campus housing. Hocking College only requires that students have a high school diploma or GED equivalent. The Hocking College application is FREE to all students within the United States. International students have a $150 application fee. Students who are living within the United States can apply by navigating to apply.hocking.edu. International students and those interested in the Online Military Program must apply through separate applications that are available here. Students who require additional help with this process can contact Admissions. Do you accept outside scholarships? Yes. Hocking College does accept outside scholarships. Students will receive an acceptance letter after 7-10 days of applying. Hocking College is an open enrollment college, so as long as the student meets the general admission requirements, they should expect to be accepted. What are the requirements if I was homeschooled? Students who were homeschooled will need to submit their final transcript from their homeschooling program that shows the courses they took, graduation date, and their final GPA. The transcript should be signed by whoever administered the homeschool program and should be notarized. What if I have an IEP/504? Can I get help? Yes. Hocking College has IEP/504 services on our campus to help our students succeed.